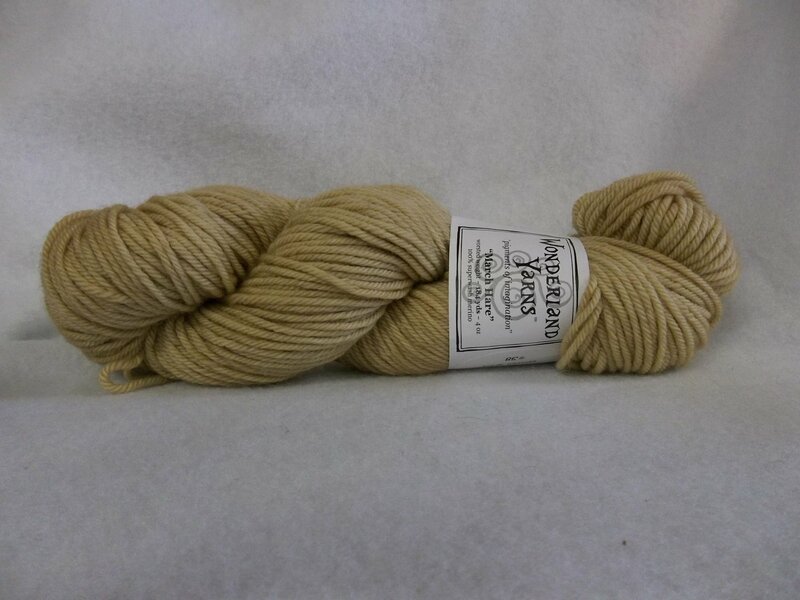 March Hare is the superwash worsted weight version of Frabjous Fiber's wonderful yarn selection. Each 4 oz. 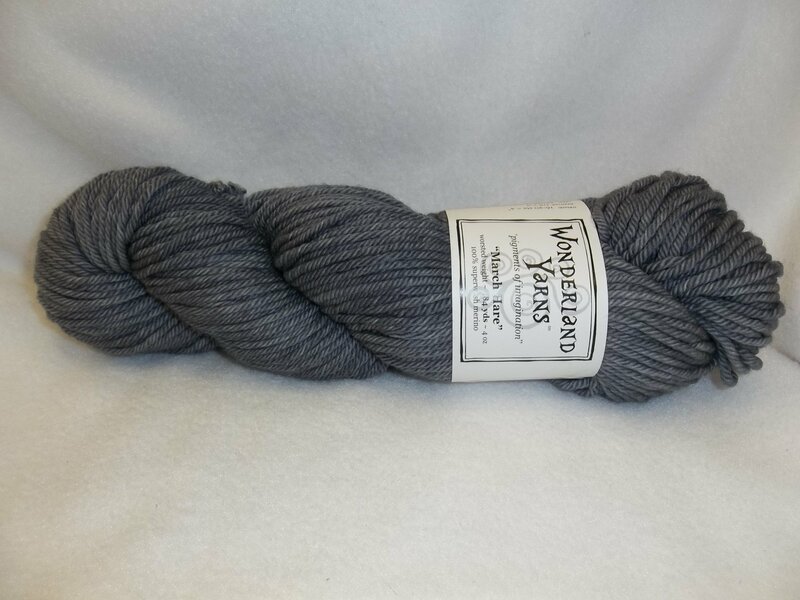 skein contains 184 yds. Knits to about 16-20 sts. for 4 inches on a US 7 - 9. Machine wash, cold and gentle. Lay flat to dry. Manufacturer suggests hand washing to extend the life of your project.